Click below to read the rest of this post! Let's start with my favorite of this duo. Crushed Garnet. 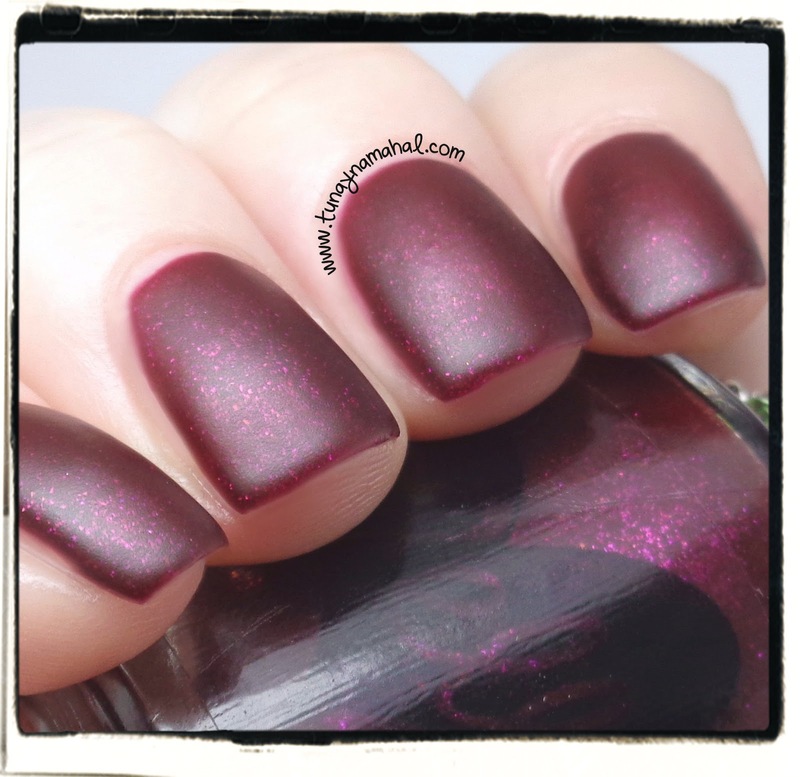 This is two coats over Glimmering Garnet, with Seche Vite topcoat. 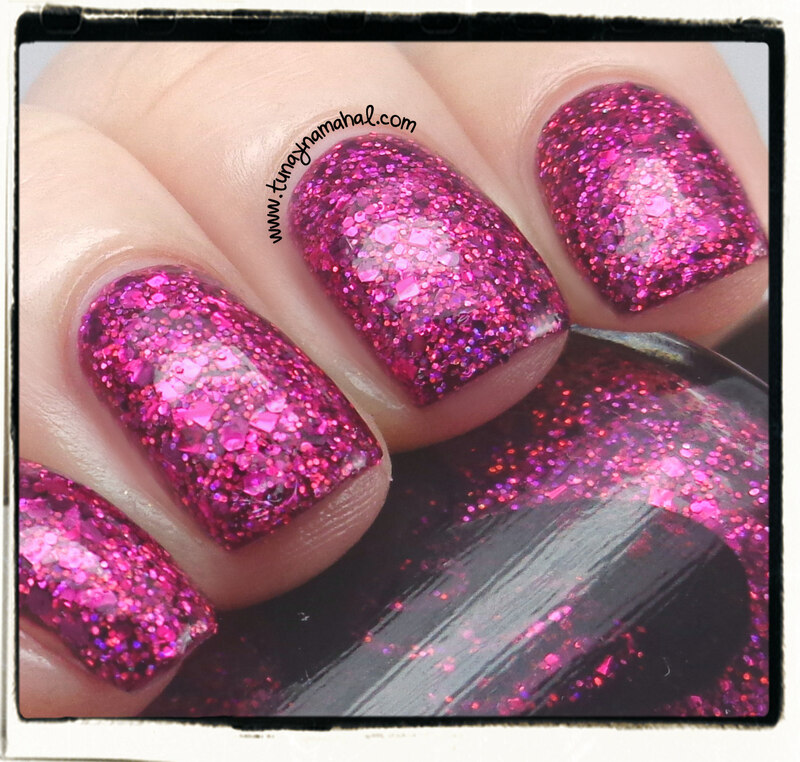 Crushed Garnet is full of pink, and holographic glitters. It so sparkly in person, a gorgeous glitter bomb! 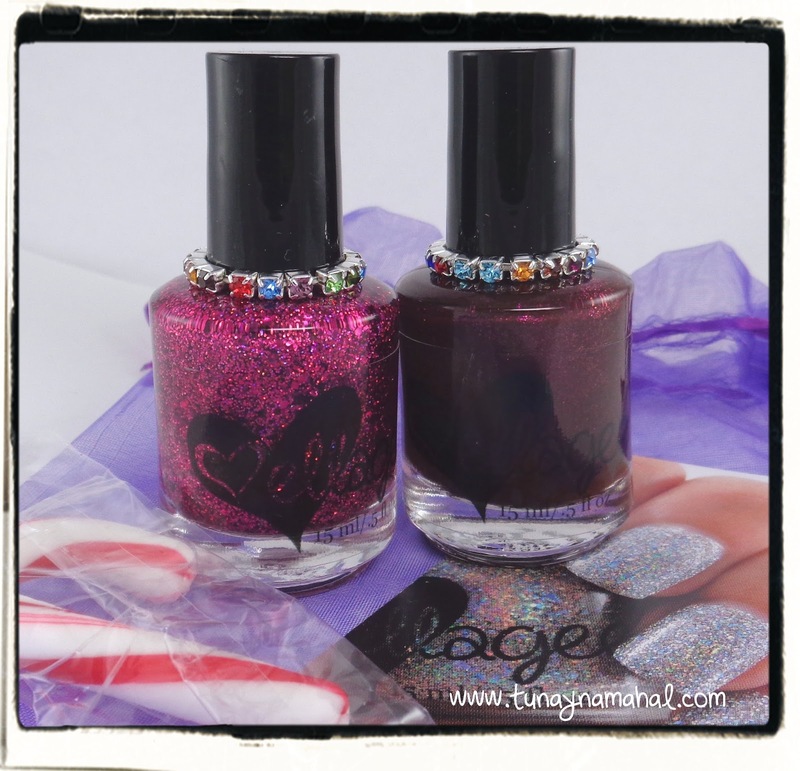 Glimmering Garnet is a deep wine Jelly with pink shimmer. This is two coats, plus Seche Vite topcoat. It's the perfect color for the holidays. 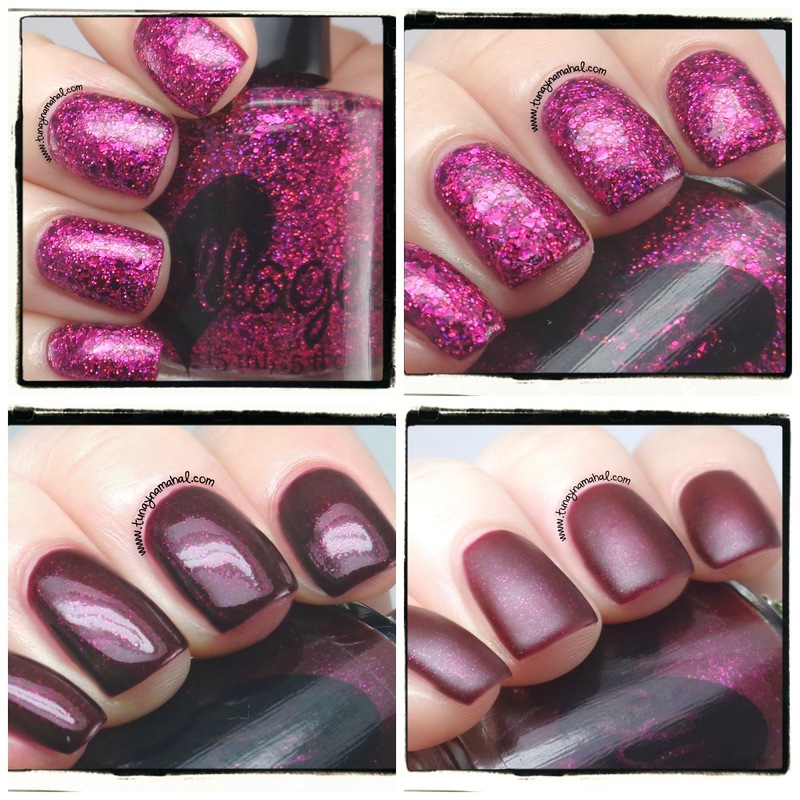 But... my favorite way to wear Glimmering Garnet is with a matte topcoat. 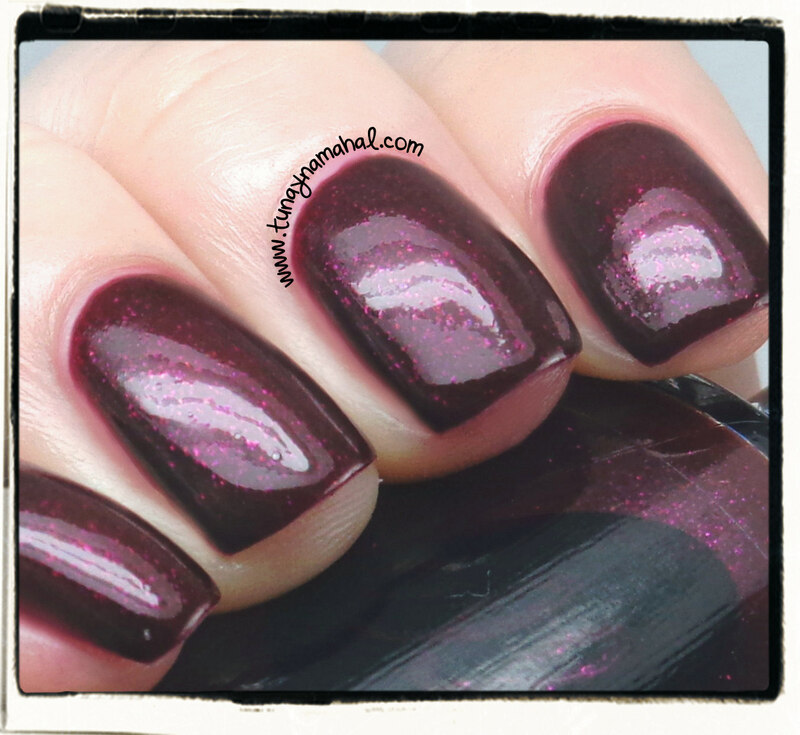 This is two coats of Glimmering Garnet, with NYC Matte Me Crazy. The shimmer really pops with a matte topcoat. I also think jelly polishes look super cool with a matte topcoat.